Quercetin is a natural compound that belongs to a class of bioflavonoids. Bioflavonoids are abundant in antioxidants and can be found in all types of plant foods, leafy greens, tomatoes, kale, broccoli, apples, and berries. 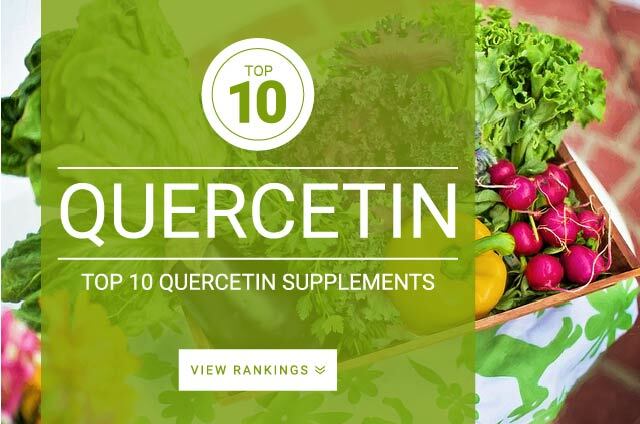 Research shows that quercetin supplementation may lead to better longevity, improve cardiovascular health, improved endurance, increased immune system health and more. For this reason its strongly recommended by nutritionists to consume food sources that contain quercetin regularly. Individuals who consume quercetin have been shown to suffer less from the effects of aging, digestion inflammation, and free-radical damage when compared to individuals who lack regular consumption of quercetin or foods that contain this bioflavonoid. Quercetin is not essential for life but it may help promote optimal health. Typical quercetin dosage is 200 – 400 mg 3 times a day for a total of 600 mg – 1200 mg per day.